Linwood Elementary School has been recognized as 2017 National Beta School of Merit. This prestigious honor is a true indication of your dedication to academic excellence and commitment to celebrating your students' achievements. 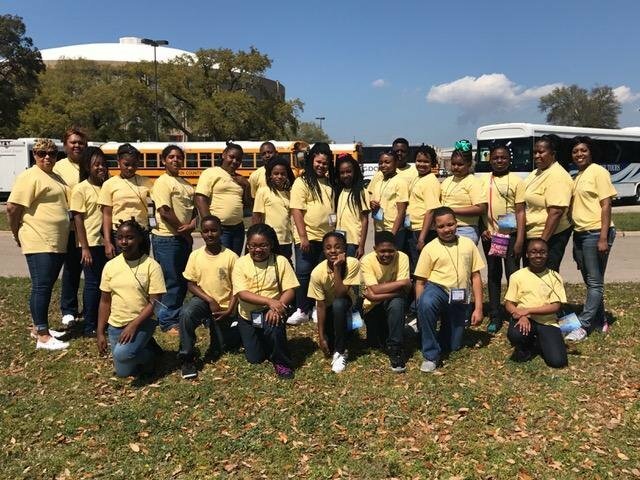 Linwood Elementary School will also recognized publicly at the 2017 National Beta Convention in Orlando, FL.